Actress Sohini Sarkar is an upcoming actress in Bengali films. Sohini Sarkar has already proved herself as a top class model and TV serial actress. Sohini is now trying her luck in films and hope she will get success in this field of acting also. 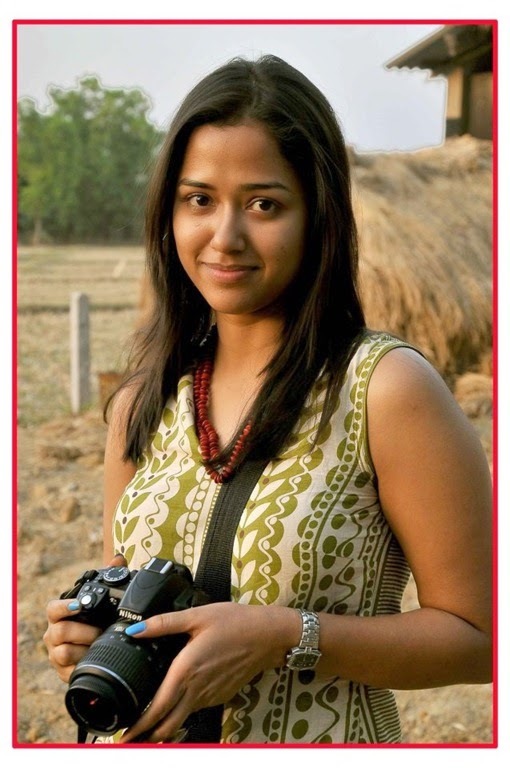 Date of birth of Sohini Sarkar: 1st October.